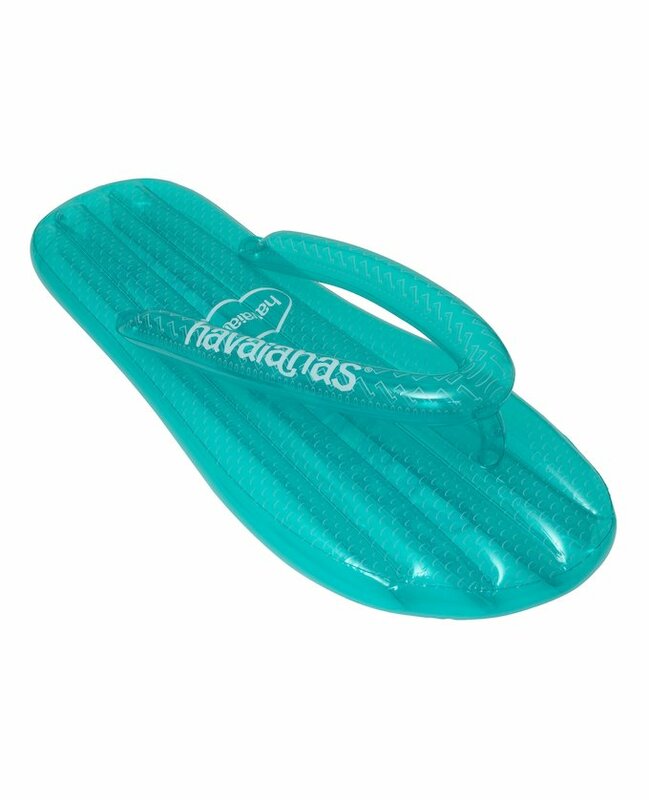 Fun lilo in the shape of Havaianas flip-flops are the perfect accessory for the pool or the beach. Available in four colors. - Dimensions: 165 cm long and 64 cm wide. - Material: plastic.